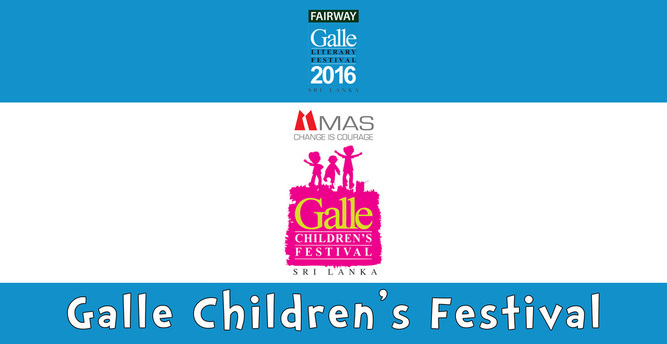 The MAS Galle Children’s Festival transformed Dharmapala Children’s Park in to a children’s literary playground where the only limitation was one’s imagination. Thousands of children (and the young at heart) joined the fun and immersed themselves in the joy of literature and other creative pursuits. 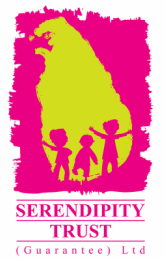 From interaction with authors and performers from around the world, to the ability to learn about faraway places and cultures, to the hands-on creation of upcycled masterpieces, this festival was a truly unique experience for children in Sri Lanka. This free event gave children from all backgrounds the platform to try new activities and be exposed to international writers and performers. 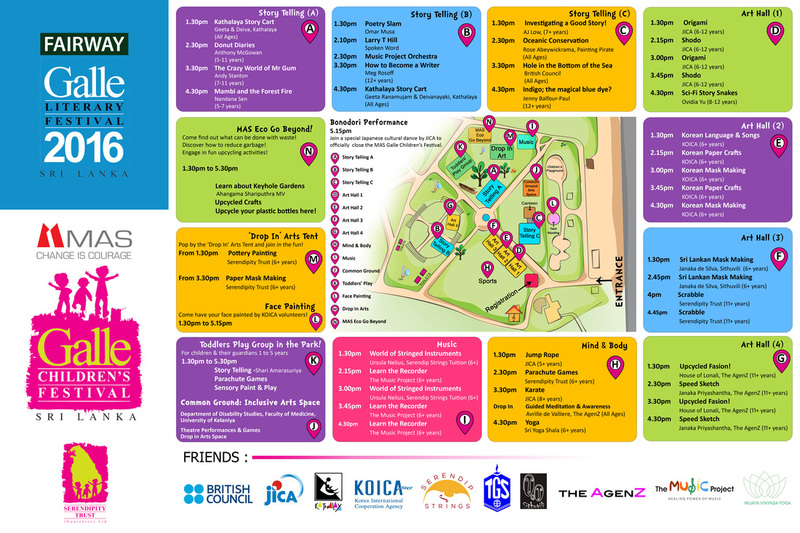 Check out the full MAS Galle Children's Festival programme below or click here to download!